With our professional driveway cleaning service, we can restore driveways, patios, terraces and paths back to their former glory. Using the latest 200 bar/ 3000 psi jet washing equipment we offer a fast, safe service that’s great value for money. We can also offer a professional resealing service. Over time your driveway can become unsightly and slippery, due to the build-up of weeds, moss and algae. Making the area unsafe to walk on. Our moss removal prevents build up by killing the moss prior to jet washing. Removing the algae and preventing regrowth. 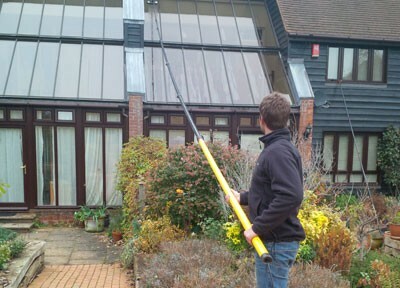 We can provide driveway cleaning service for both domestic & commercial clients throughout Cambridgeshire, Bedfordshire and Hertfordshire, but will travel further for the right client!